William Albert Goold emigrated to Walsall, in the West Midlands, from County Tipperary in the 1850’s. In 1877 he founded a company in Box Street in Walsall, making fancy leather goods like wallets, purses and bicycle seats. From 1950 – 1998 the company was run by W.A.’s grandson, Michael Goold, who grew the company substantially and acquired businesses in a variety of sectors including saddlery, sporting goods, jewellery and menswear. In the 1990’s the manufacturing company declined and much of the UK production ceased or was moved offshore, only the highest quality saddlery and leather goods remained in the UK. In the late 1990’s, the company diversified into commercial property. In 2006 the company was bought out by the current Managing Director, WA’s great-grandson, and was rebranded Goold Estates. Much of the original space used to manufacture leather goods has been redeveloped or sold. The original leather goods and saddlery business was sold in 2015, since when the company has been entirely focused on property. 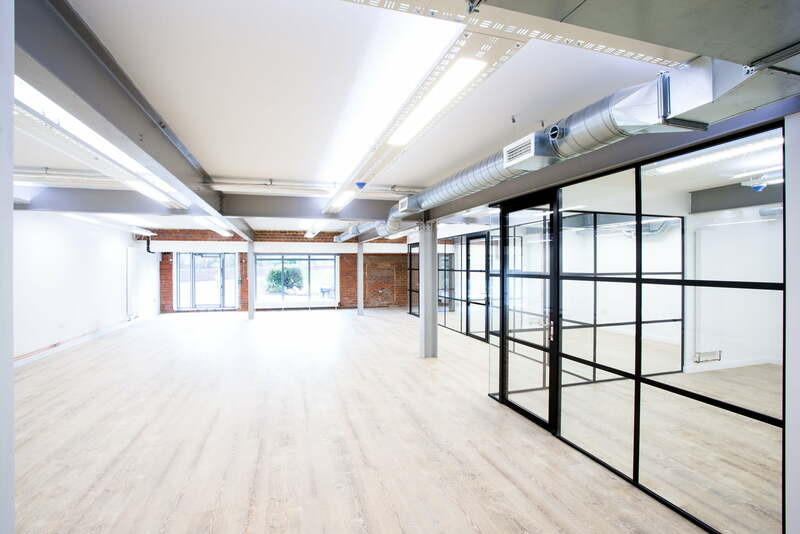 The company now owns a property portfolio across the West Midlands, the majority of which is composed of multi-let industrial and trading estates. Dominic joined W A Goold Ltd, his family’s leather goods business, in 1998. He diversified the company into property investment and development before buying out the company in 2006. Dominic sold the manufacturing business in 2015, since when the company has focussed solely on property. Dominic is a graduate of Imperial College of Science and previously worked as a derivatives trader in the City of London. 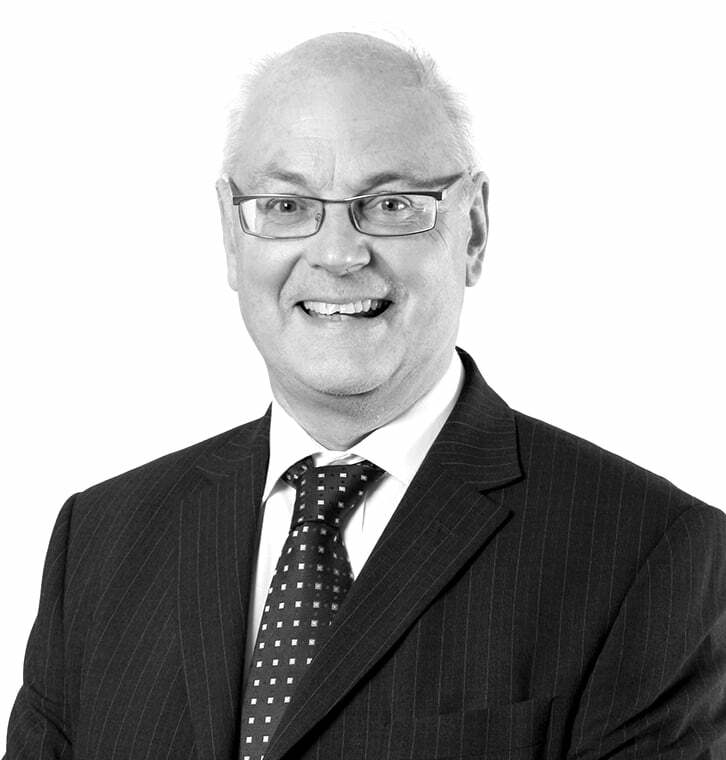 Alan has been a non-executive director of Goold Estates Ltd since 2006. 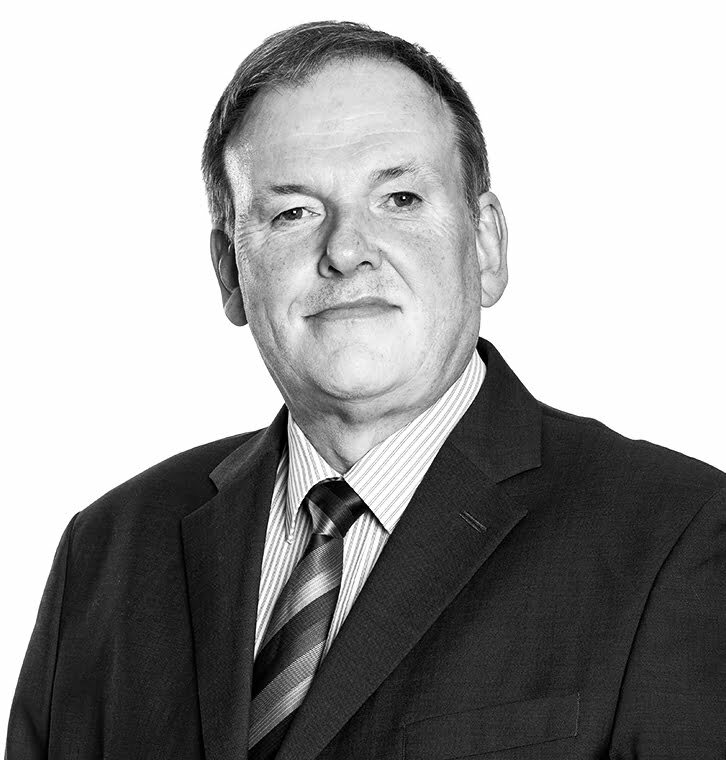 Alan has over 40 years property commercial experience, 30 years’ of which were with two of the most successful UK property companies, St Modwen Properties Plc and Peel Holdings Limited. 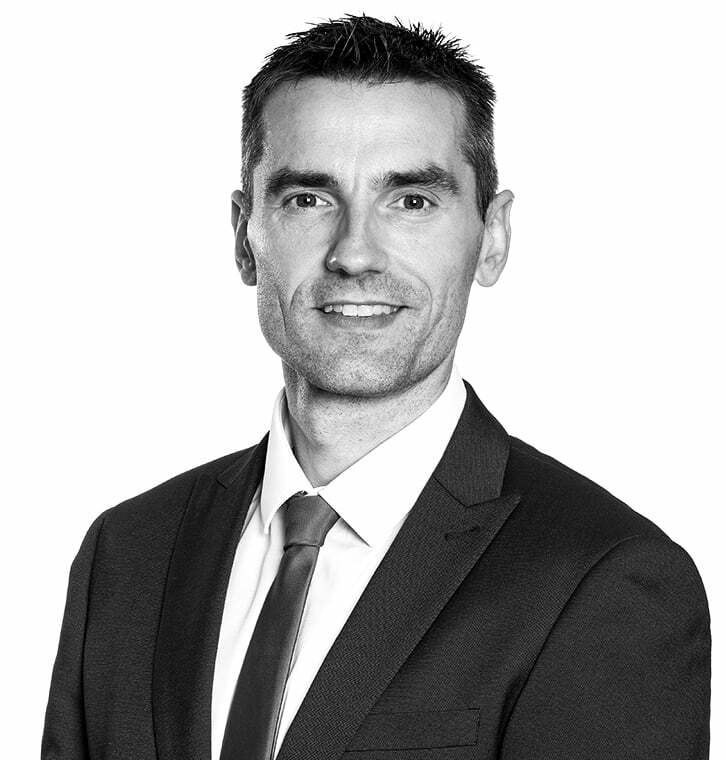 Anthony joined Goold Estates in 2012 and has 13 years commercial property experience, including landlord and tenant practice, property management, asset management, agency and valuation. Graham has worked for company for 42 years. Originally the warehouse manager for the manufacturing group, Graham joined Goold Estates in 2010 as the Estates Manager and is responsible for maintenance, refurbishment and facilities management across the property portfolio. Steve joined us as construction manager early in 2018. 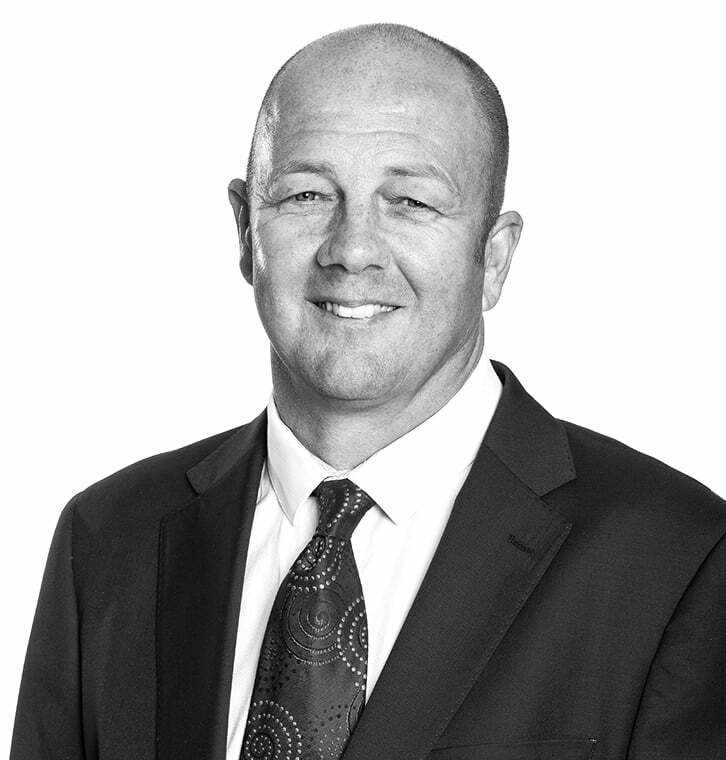 Steve started in commercial construction in 1988 and developed his construction skills, progressing to project management in 2000. He has managed projects ranging from small machine bases, 30 bay logistic hubs to 10 million pound hotel complexes. Steve’s responsibilities include, project management, Health and Safety and procurement. 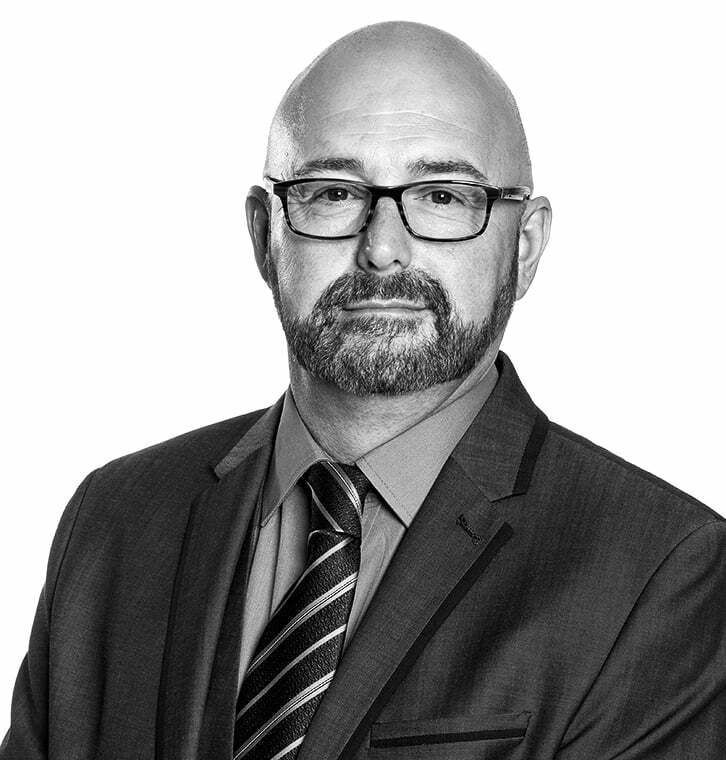 Andrew has joined us in 2018 and has over 25 years of experience in office management. 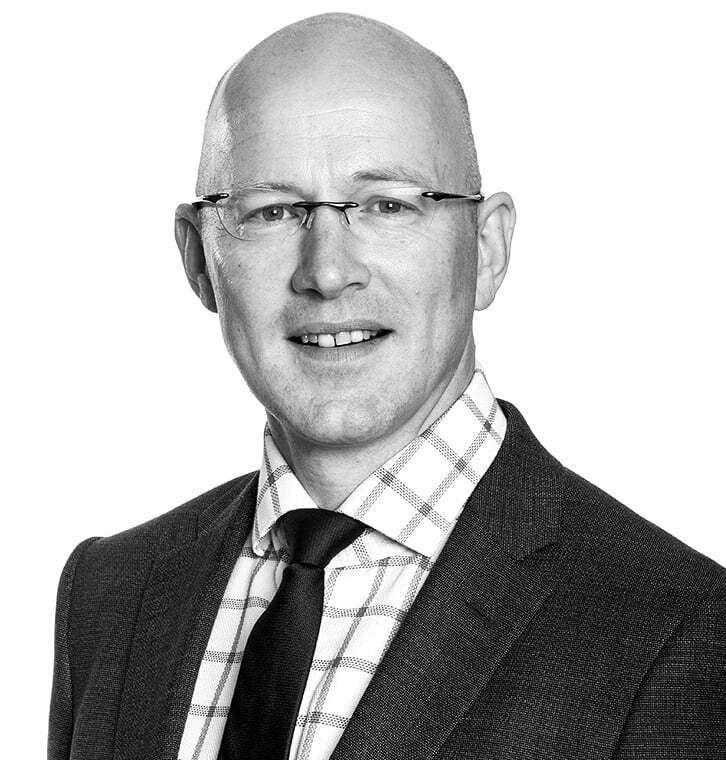 Andrew will be ensuring the smooth running of the offices, HR policy, insurance renewals. Marketing, updating websites and press releases. 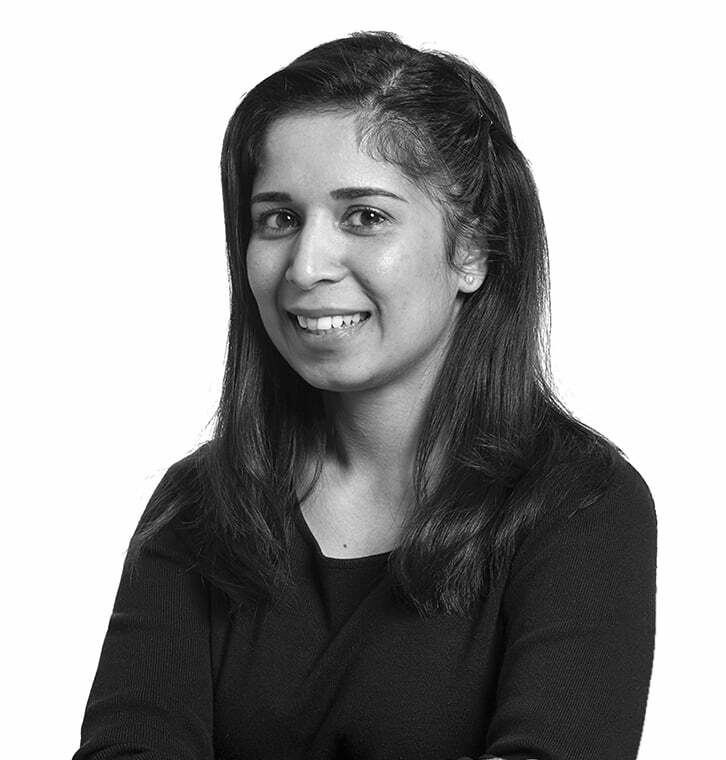 Gurdeep joined Goold Estates in 2017 and has over 4 years of property experience. Gurdeep is responsible for landlord and tenant matters, service charge accounts, balancing payments following year end and producing our in-house legal work and liaison with our lawyers. 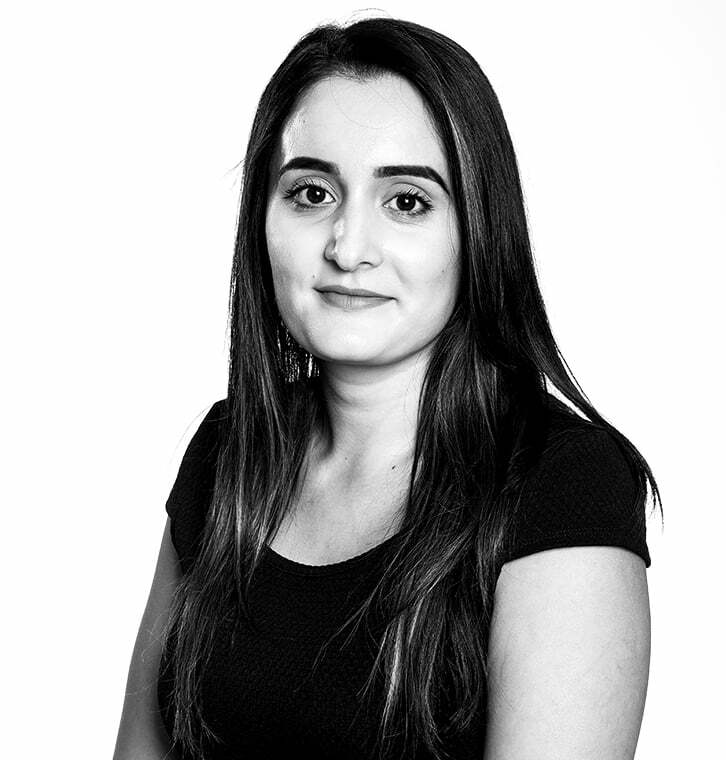 Raman has been Company Accountant at Goold Estates since 2015, responsible for statutory accounts, management accounts, VAT returns, overseeing purchase and sales ledger and the banking process, as well as other finance matters. Magdalena joined Goold Estates in 2016 and has 6 years accounting experience. 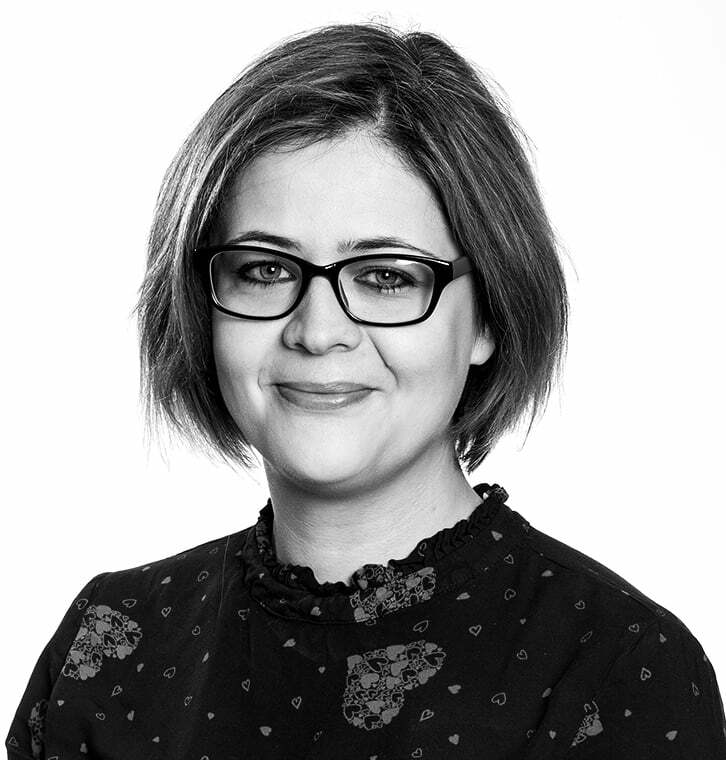 Magdalena is responsible for everyday accounting functions of our business including banking, sales and purchase ledger, VAT returns and all of our property service charge accounts. 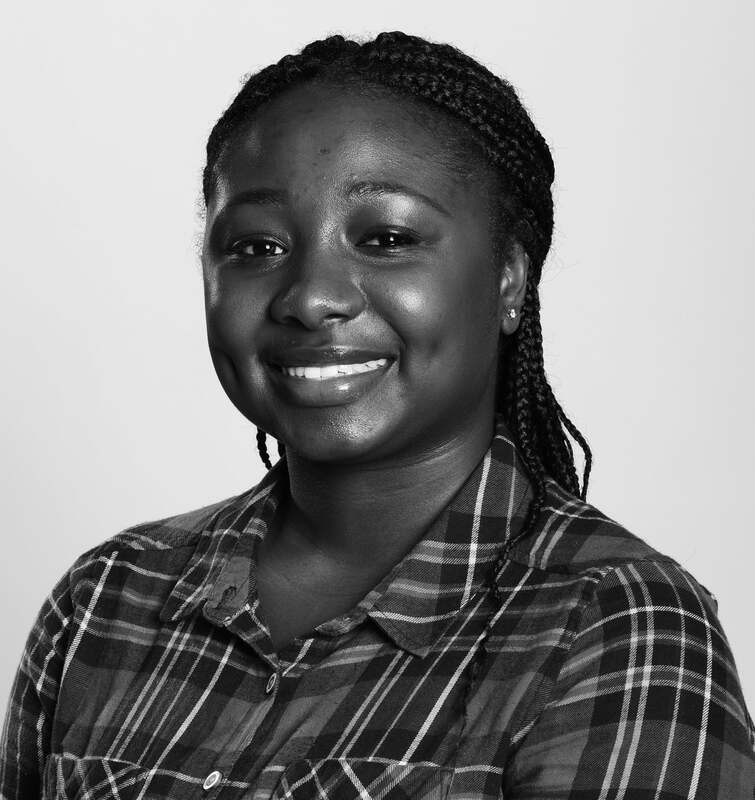 Shanique joins Goold Estates recently after working at GVA Grimley Ltd for nearly five years. Shanique will be working with Raman and Magdalena in the accounts department dealing with purchase ledger, banking, credit control, debt collection and utilities. 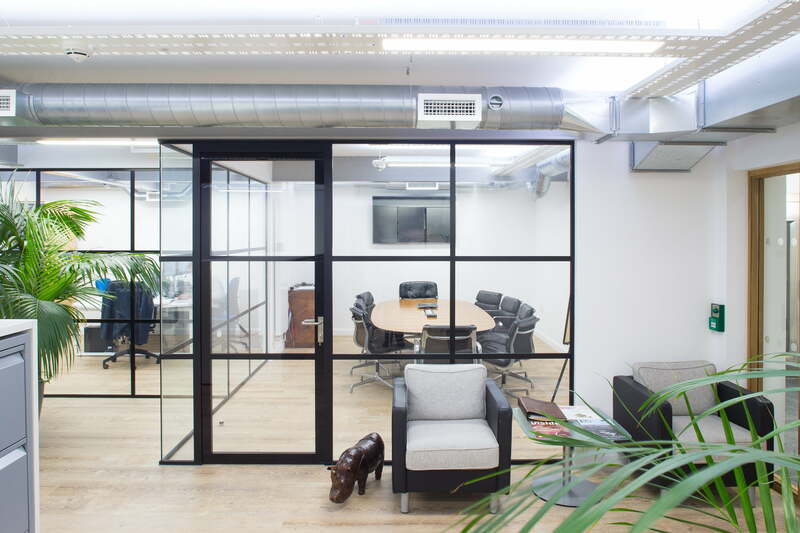 We engage directly with occupiers and end users to provide good quality business space. We don’t use managing agents and prefer to deal directly with all our tenants. We pride ourselves on being approachable, honest and direct. 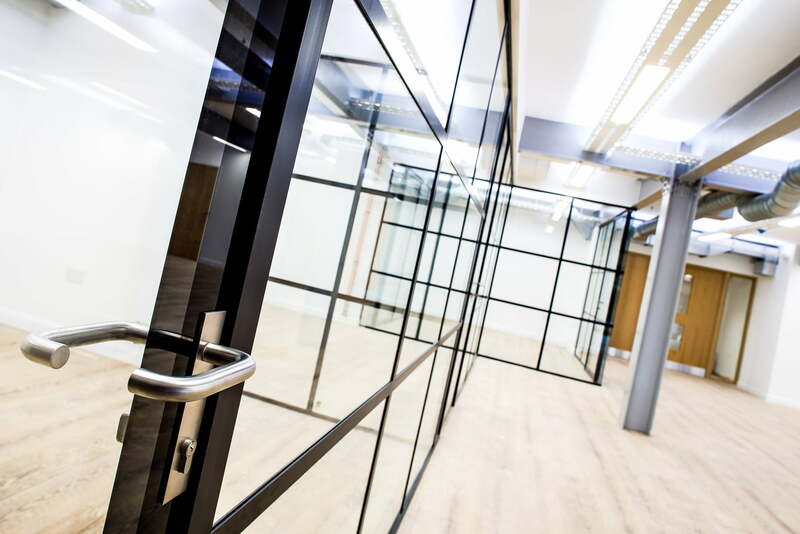 We believe this helps us to retain tenants and achieve high levels of occupancy across our properties. Our tenants agree – 80% of them stay with us at the end of their lease. 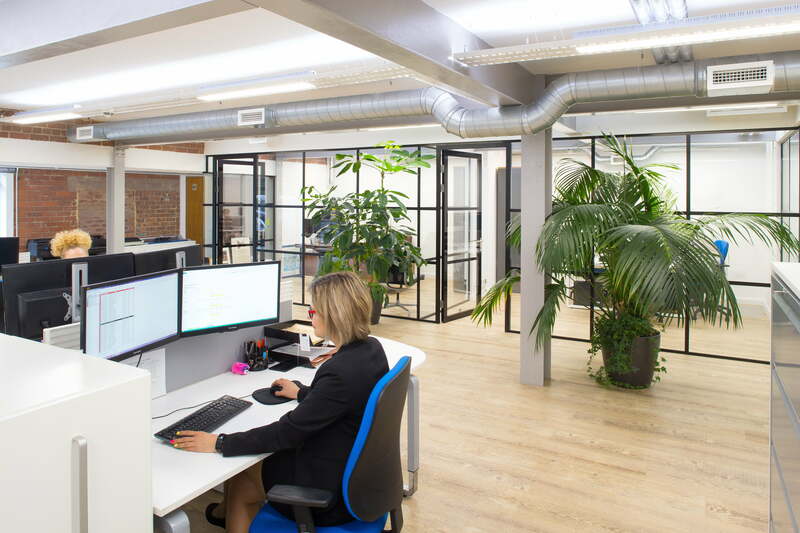 ….we were made to feel comfortable that we were dealing with a professional outfit that genuinely wanted to improve our building & work with us with a long-term view. We feel we have established a good working relationship & are looking forward to working with Goolds over the coming years & as we grow we feel we have a landlord who will look to accommodate us further & work closely with us with both our & their interests in mind. Goold Estates did a good job in constructing and finishing Powerite’s new building at Steelpark Way Estate, near Wolverhampton, on time and on budget. Our business is now being conducted entirely from this new 7500 sq. ft. facility, which is proving to be exactly what we had intended. There was a very strong demand for the units across the Steelpark scheme. In fact we could have sold unit six to three different parties which shows the level of demand for good quality units of this size. The Steelpark Trading Estate development has brought back to life a site that has been redundant for many years, while at the same time protecting wildlife in the area. It’s great to see work on Steelpark complete. This is an excellent, well located site and we are delighted to have supported Goold Estates in bringing forward a development which has delivered much needed quality industrial accommodation in the are. we look forward to supporting Goold Estates on their next project. We are delighted to have purchased a new desirable building which will allow us to continue to grow and develop our delivery of extensive in-house label printing facilities in pre-press and production. We are proud to have been running our services in the Black Country since 1997. 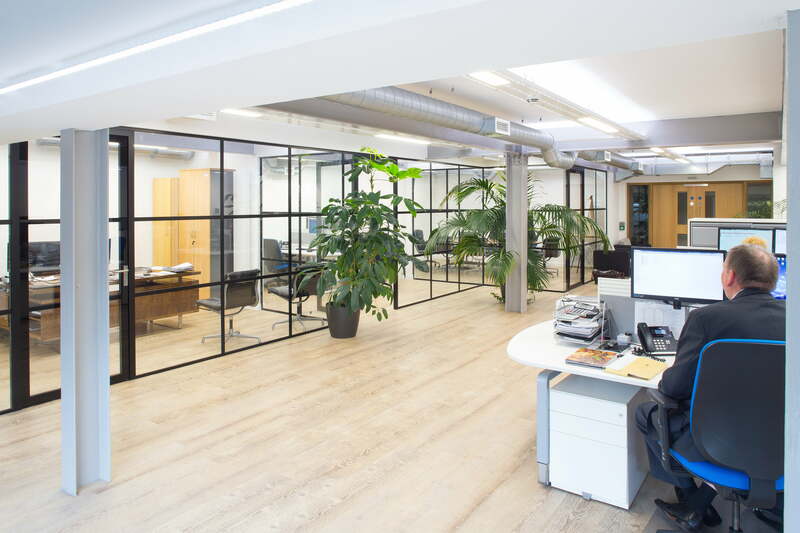 This is an ideal base for expanding our services and provides our employee with high quality, prestigious office accommodation. 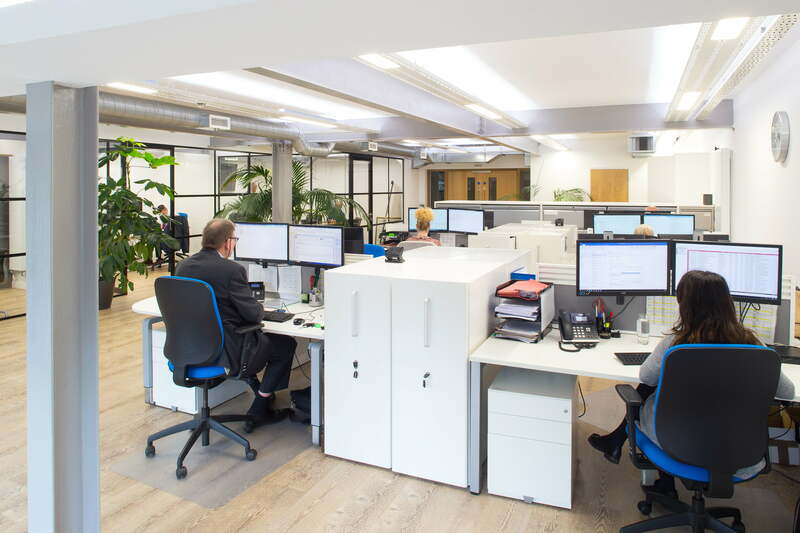 We had a requirement to move away from “start up” premises to new quality office accommodation appropriate to the company’s position in the IT Security market place. These are fantastic new facilities. This move means we can be even more effective.